Orioles shortstop Manny Machado and Royals pitcher Yordano Ventura were both ejected Tuesday night following a bench-clearing melee that was precipitated by Ventura throwing at Machado (read more). With one out in the bottom of the fifth inning and the Orioles leading 5-1, Ventura’s first pitch to Machado — a 99 mph fastball — hit the Baltimore slugger in the back. Machado charged the mound as Ventura prepared for the confrontation by taking off his hat and glove. Machado threw a punch at the Kansas City starter and slammed him to the ground. With the crowd at Camden Yards chanting, “Man-ny, Man-ny,” both benches and bullpens flooded the field. Machado was restrained by teammate Chris Tillman after the initial contact. I was thinking about this as it relates to how I might react today? What should I tell my kids? 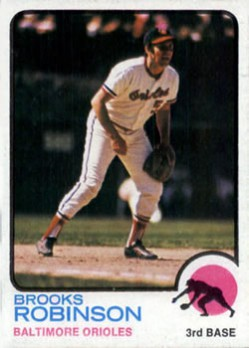 I love reading about Brooks Robinson. However, most pictures of him show him posing for the camera. I’m coaching young 9-10 year old players and it is VERY important the kids get into the proper fielding position on every pitch. This is something I’ve been trying to explain for years to my son (read more). Also, found a funny video of Brooks and his self-deprecating personality (click here). 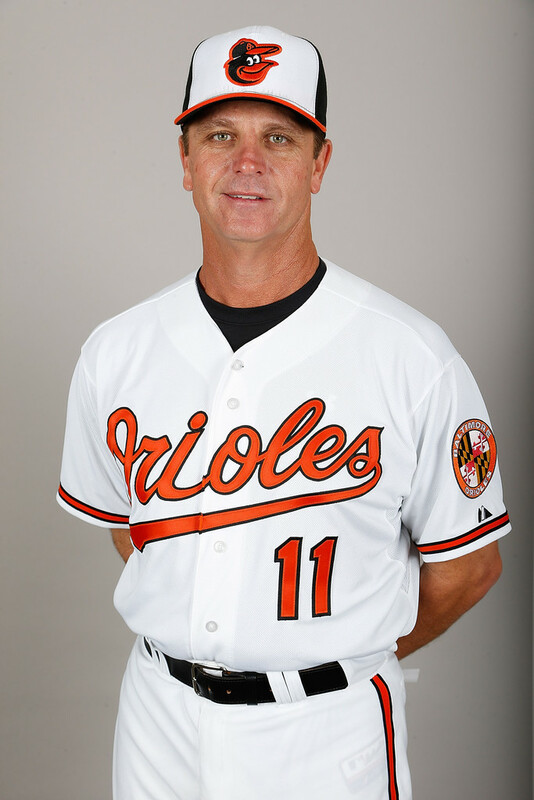 It’s interesting what Buck Showalter said about the situation. Also, notice at the end who is standing next to him. It’s Bobby Dickerson, another favorite coach of mind. Nevertheless, I like how Manny turned and took the ball on the back. I would argue, as big as he is, it probably did not hurt that much. It stung for about 5 minutes, tops. Notice how out of breath he after the brawl. Here’s is what Buck had to say (click here).